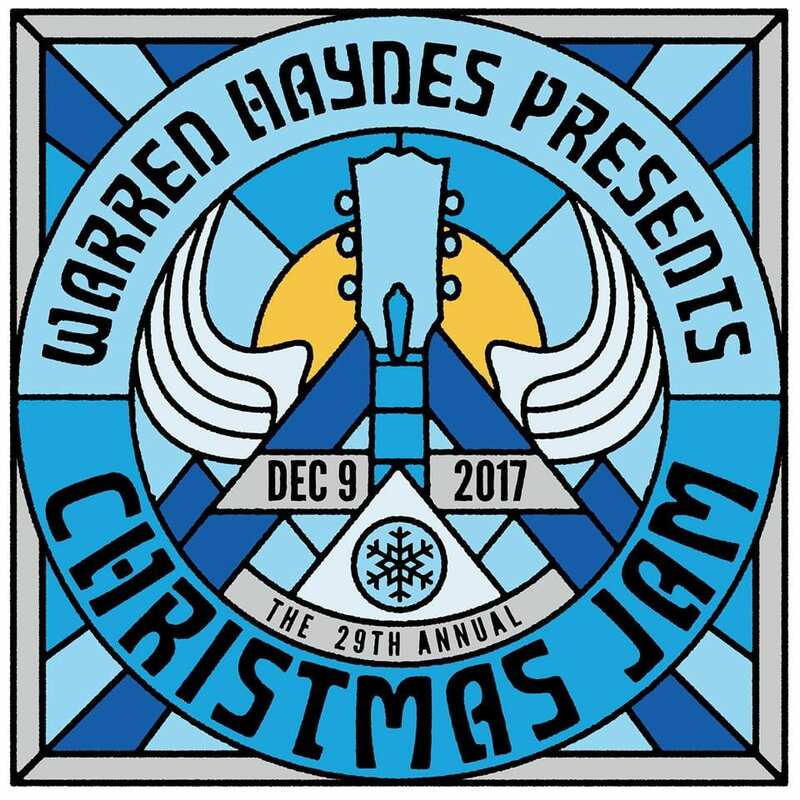 Warren Haynes just announced the initial lineup for the 29th annual Christmas Jam in Asheville NC. Is it even necessary for him to announce a lineup? Is there any chance he would announce a bevy of stars you wouldn’t go to see? 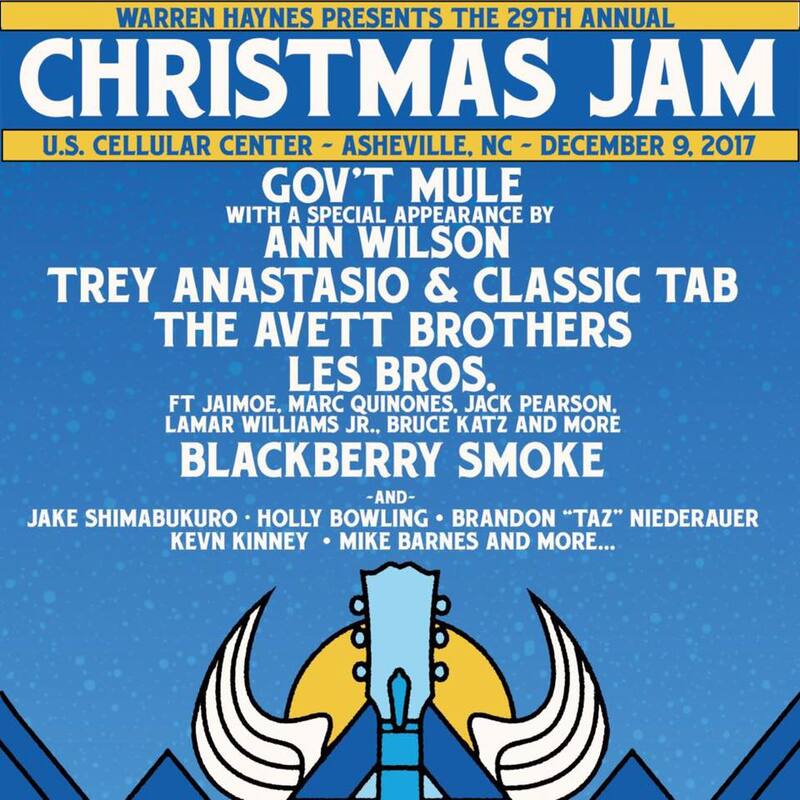 One of the most celebrated and longest-running live concerts in the U.S., the Christmas Jam is a beloved tradition that brings together the Asheville community with performing artists, volunteers and friends from all over the country to raise funds for the Asheville Area habitat for Humanity. 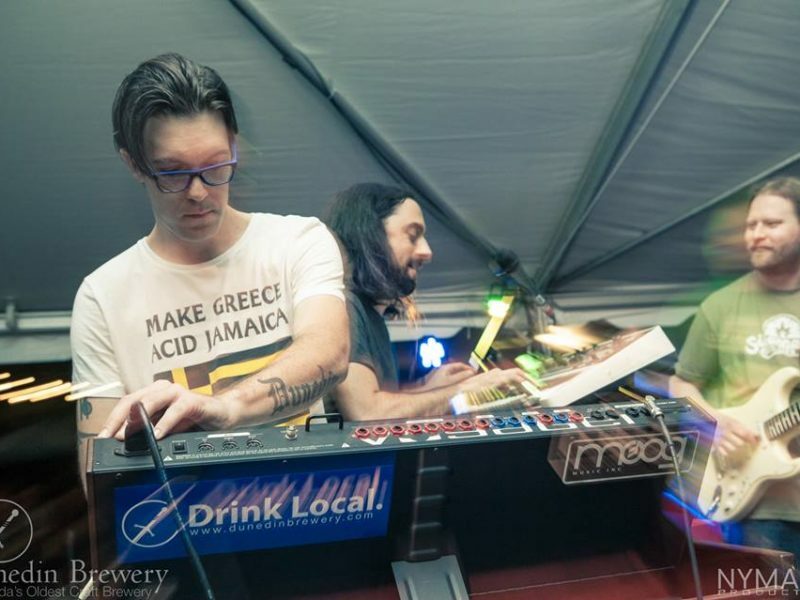 For the 19th year in a row, proceeds from the Jam will go toward constructing energy-efficient new houses (36 houses have been built so far as well as purchasing and developing land for entire Habitat subdivisions. To date, more than two million dollars has been raised by the Jam for the Asheville Area Habitat for Humanity. This year’s Christmas Jam House will be built in Asheville Area Habitat for Humanity’s newest neighborhood, a 21-house community in Arden (South Asheville). That’s how you give back to the community! 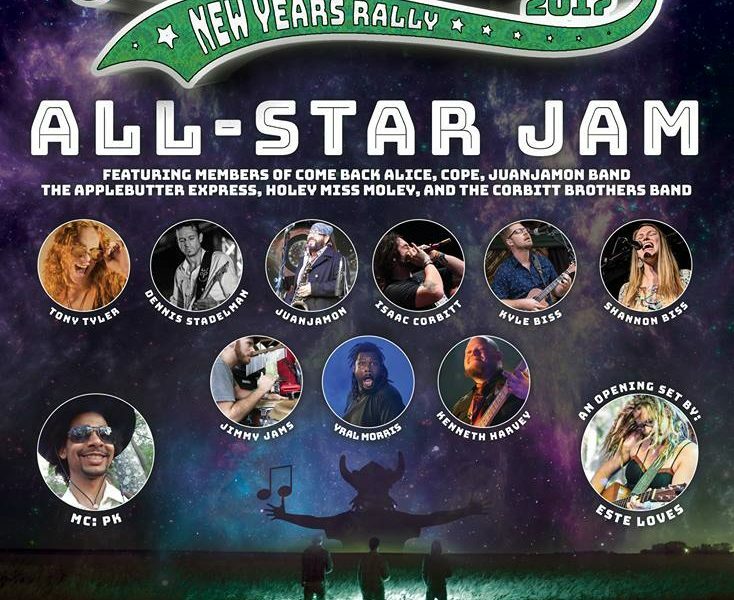 This year’s Jam will feature, of course, Gov’t Mule, including a special appearance by Ann Wilson of Heart, reprising their knockout union at this year’s Lockn’. Trey Anastasio and Classic TAB will also headline, which will be a real holiday treat. Fellow Carolinians The Avett Brothers are on the bill along with Atlanta’s rockers Blackberry Smoke. And then you’ll see Les Bros., a slight variation of Les Brers, the band the late Butch Trucks put together to keep the ABB spirit alive. This edition includes original ABB member Jaimoe along with Marc Quiñones, Jack Pearson, Lamar Williams, Jr., the amazing Bruce Katz on keyboards, and more! In addition, Haynes has invited ukulele legend Jake Shimakuburo; keyboard wiz Holly Bowling; the one and only Brandon “Taz” Niederauer; Kevn Kinney of Drivin’ n’ Cryin’ fame and long a Haynes collaborator; and Mike Barnes, another Haynes association from Asheville and the band RED. There is much more to come, but you knew you needed to go the moment they said Warren, Christmas Jam, and December 9th. The rest is just holiday gravy.